" Providing personal care to each of our residents in a safe, clean, comfortable and homely environment "
We invest in all aspects of providing Person-centered care but no more so than in providing highly trained and passionate staff who strive to provide the kindest professional support they can. 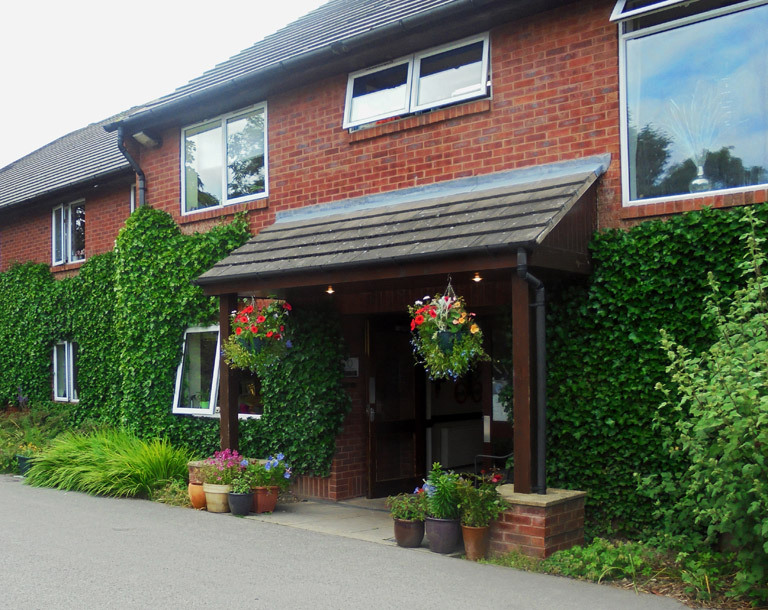 Scarsdale Grange specialises in Dementia, Nursing, Residential and Specialist Care. Our mission statement is to provide personal care to each of our residents in a safe, clean, comfortable and homely environment.